Considering all this, plus the recent arrest of Huawei CFO it really comes as no surprise to hear that Japan is considering protective measures of its own. To be fair, unlike the ongoing US scandals, Japan’s alleged measures won’t be targeting and calling out Huawei and ZTE in particular. Instead the country is rumored to put in place certain general strengthened information security measures that will affect the two Chinese entities’ operations, among others. This particular news has traveled rather slow, since it was first reported by the Yomiuri newspaper and then picked up by Reuters. It does, however, bring about a different air of certainty in the source, as well as potential severity of the situation Huawei and ZTE find themselves in. 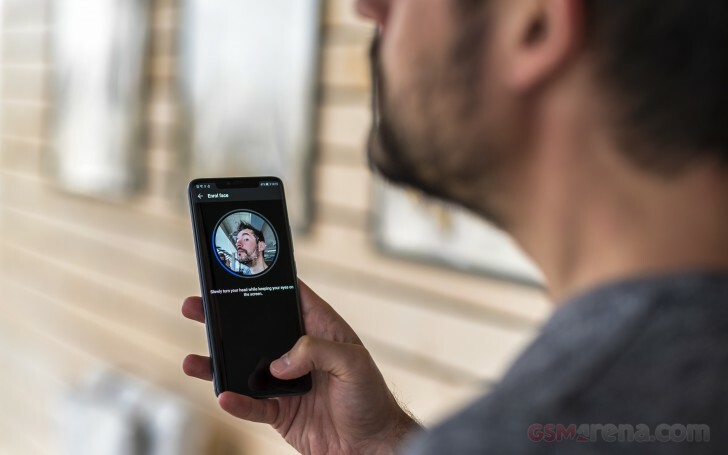 Besides a potential loss in Huawei’s end user smartphone business, the more severe consequence the two Chinese corporations could be facing is a major hit to their enterprise branches. Both are major mobile infrastructure players. 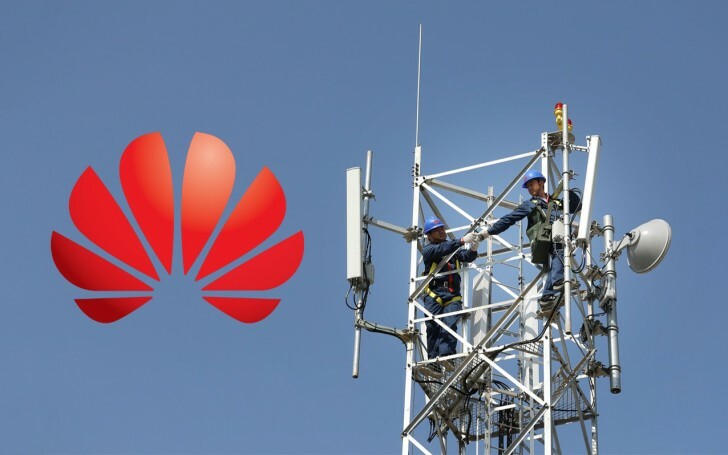 Huawei supplies some network equipment to NTT Docomo and KDDI Corp. Then there is also Huawei’s long-standing partnership with SoftBank Group Corp (Current owners of the US Sprint Corp) with existing plans to partner on 5G trial, which might now be in limbo, given the new developments. Chinese foreign ministry spokesman Geng Shuang has already expressed serious concerns about the Huawei and ZTE situation. ZTE’s Shenzhen stock has been in trouble, recently sliding down 5.7 percent in a global stocks sell-off after the Huawei CFO arrest. All the while, Huawei is unlisted from trading, so things are looking rather serious overall.